Its FIFA WC-2014 in Brazil! I am not a die hard fan of world's largest and most popular game i.e. football aka soccer. Even, I don't know much terminologies of this game. I used to see the matches when the world fair of this game i.e. is world cup is arrived. 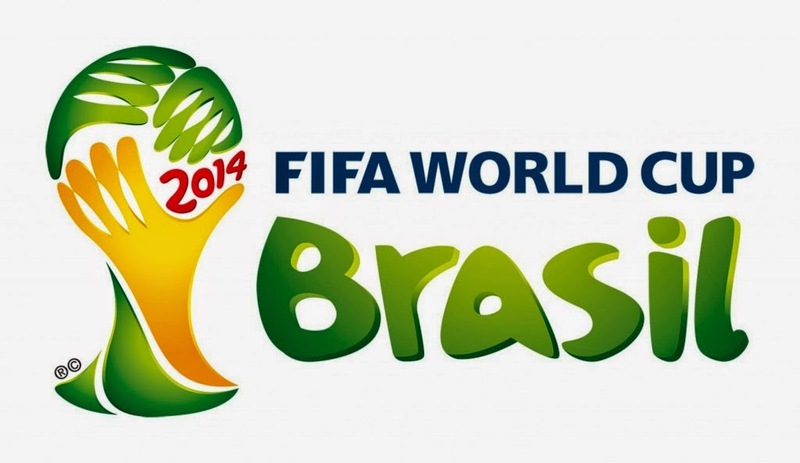 This year, I will watch the third football world cup consequently. I came across this game eight years ago when world cup was organized first time in Asia i.e. in Korea and Japan. I watched several matches and tried to understand basic rules of it. Basic reporting of every match in that world cup was done by me for Marathi daily Punyanagari in year 2006. My uncle was working as editor for Pune edition in Punyanagari newspaper. I wrote several articles on game as well as many footballers too. It was the time when I learned or understood the football but I never played it yet. I used to see contest till late night. I observed several footballers, especially forwards and goalkeepers. Brazil's Ronaldo and Germany's goalkeeper Oliver Kahn were my favourite players in 2006 world cup. I used to cut the newspaper cutting and pasted them in my notebook. Still today, I have that notebook with me. The final match of world cup when France's Zinedin Zidane became famous by his infamous head-kick, I have watched it live. I was having a TV tuner card connected to my PC for live streaming. I have kept records of 2010 WC also for my reference But, I never watched any league match of football yet. The world cup is one of the festival of game that forces you to get into it. I started my data storage capacities from 4GB. That is also for two times. First, when I was in engineering, we used to study on a PC which was having 4GB hard disk space available on it. That time, 40GB hard disk was a great storage device for us. Only “high configuration PC's” were having that much amount of storage! Second time, when I got a PC to use in Chakan, it also had a hard disk of 4GB. Generally, I used to store only useful information on PC. Remaining data either got deleted or got stored on a CD whose cost was 20 rupees in that period. After coming to Nashik, I purchased my first second hand PC with 80GB hard disk data storage capacity. It has given me a lot of storage space. I used to utilise that space to store songs or movies and sveral important documents. I purchased my first laptop of DELL in the year 2009. It was having hard disk of 250GB. It was again the highest configuration in that period! Out of 250GB, 235GB was actual available space for me! I got a lot of scope to enhance my data storage. Till then, I burned more than 50 DVDs to store bulk data such as music, videos or movies. Still, I have that “DVD LIBRARY” with me. As days passed by, my internet connection got active and my laptop's hard disk started to finish it's capacity. One day, my system had shown a red line in capacity of my laptop system. I was not interested in writing data on DVD's now. 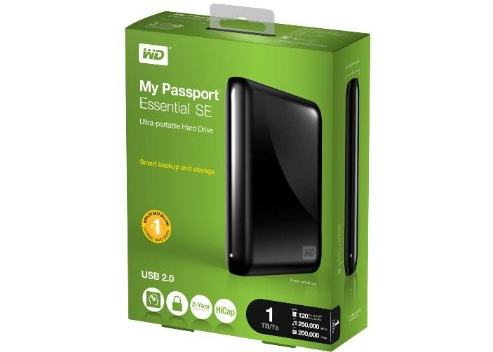 That time, I had thought of purchasing a portable hard disk. We enquired in one of the computer peripherals store that hard disks of 1TB capacity were made available in the market and it's cost was more than 9,000 rupees ! So, I changed the plan and brought an affordable hard disk of same capacity for 5500 rupees. The problem of this WD hard disk was that it was bulky and it required external power supply! I got 930 GB Space on it. I transferred whole of my extra data on it. But, after some period, it has also become full ! 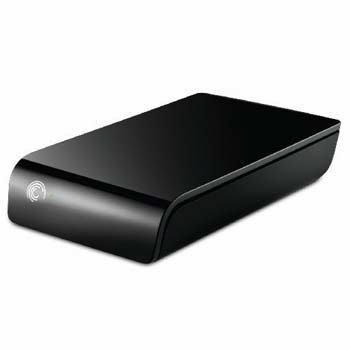 Then I purchased one more hard disk with 1TB capacity of Seagate company. IT was portable! One of my friends bought the hard disk for me from USA.It's cost was 5000/- rupees. It was having nearly one thousand less cost than that of Indian market. This story is still in continuation. Today, I have 1TB+1TB hard disks and my laptops have 250GB+500GB+320GB hard disk capacity. But, I am in search of a new one ! It is always interesting to read about the stories of someone who has achieved a lot in his entire life. I used to prefer autobiographies of reknowned personalities. It gives us inspiration to do something in our life. It enlightens us to find the path for our career goal also. Indian scientist and former President of India, Dr. A.P.J. Abdul Kalam is one of such personalities. He is an ideal person for the youth of India. Many young achievers have been enlightened by the thoughts of Dr. Kalam. 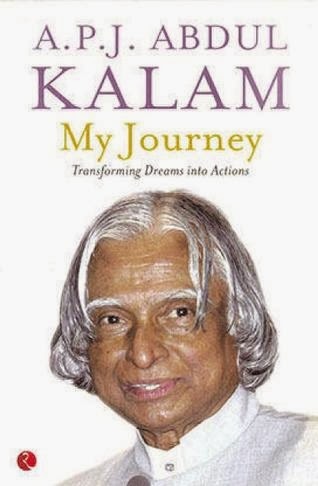 Last week, I read the book, 'My Journey' by Dr. Kalam. He has given his short life stories in short and sweet fashion and in simplified English. How to live? How to struggle ? This can be learnt from this great Personality. He is from India's one of the south-most cities like Rameshwaram. Many people in his entire life have had an influence on him. He has learned a lot many things from his family mates and collegues. All these stories can be read in the book 'My Journey'. Many times, it seems like that we have a lot miles behind Dr. Kalam. The struggle that Dr. Kalam made a great personality can be seen from his short life stories. Dr. Kalam has remained always a great source of inspiration. His books also gave me the same. 'My Journey' is a must read book for all Indian youth. They will definitely get many thoughts from this book. I was unaware about the book of Dr. Kalam. Once, flipkart.com has sent a promotional mail for book sales to me. Most of the books were available upto 40-60% discount. I found the same book in this category. 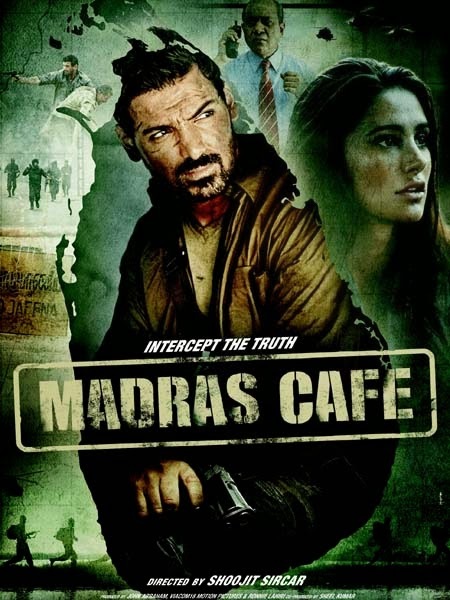 I purchased it online on flipkart.com with 40% discount. But,this was not only true benefit that I got from it ! एखाद्या आंतरराष्ट्रीय कटावर हिंदी चित्रपट तयार होणे, ही फार दुर्मिळ बाब आहे. तशी पद्धत हॉलिवूड मधे मोठ्या प्रमाणात दिसते. आपल्याकडे मसालापट व प्रेमकथांव्यतिरिक्त सशक्त कथा असणारे चित्रपट खुप कमी तयार होतात. ’मद्रास कॅफे’ मात्र या सर्व संकल्पनांना छेद देतो. सप्टेंबरमध्ये रिलीज झालेला हा चित्रपट २०१३ या वर्षातील सर्वोत्तम चित्रपटांपैकी एक आहे. जॉन अब्राहम निर्मित व अभिनित ’मद्रास कॅफे’ हा १९९१ मध्ये झालेल्या राजीव गांधी यांच्या हत्येच्या पार्श्वभूमीवर तयार झालेला चित्रपट होय. अडीच तास लांबी असुनही केवळ खिळवून ठेवणारी पटकथा असल्याने चित्रपटातील थरार शेवटपर्यंत कायम राहतो. राजीव गांधींचे नाव वा LTTE चे नाव प्रत्यक्ष वापरले नसले तरी पार्श्वभूमी पात्र पक्की तयार केलीय. ही हत्या का झाली? किंवा ती टाळता आली असती का? या प्रश्नाचे उत्तर शोधण्यास हा चित्रपट नक्कीच मदत करतो. चित्रपटात जॉन अब्राहम मध्यवर्ती भुमिकेत आहे. चित्रपट सुरु होतो तो श्रीलंकेत. त्या काळातील तिथली परिस्थिती हुबेहुब उभी करण्यात दिग्दर्शक यशस्वी ठरलाय. लंकेतील तत्कालीन राजकारण व विशेषतः प्रभाकरन अन तमिळ वाघांच राजकारण योग्य व सुटसुटीत रित्या दाखवण्यात आलय. नक्की कोणाचं बरोबर व कोणाच चुक? या प्रश्नाचे उत्तर शोधण्यास हा चित्रपट प्रवृत्त करतो. माजी पंतप्रधानाच्या हत्येच्या कटात जे आंतरराष्टीय राजकारण त्याला हॉलिवूडपटाची झालर नक्की दिसुन येते. चित्रपट जसाजसा पुढे सरकतो तसतसा अनेक प्रश्नांचा उलगडा होत थरार मात्र कायम राहतो. हेच चित्रपटाच यश आहे. त्यामुळे हा चित्रपट पहायलाच हवा. ’विकी डोनर’ नंतर जॉन चा दुसरा चित्रपटही उत्कृष्ट झालाय. शिवाय जुही चतुर्वेदीने आपल्या लेखनाची सुरुवात ’विकी डोनर’ ने केली होती. तिनेच ’मद्रास कॅफे’ चे संवादही लिहिले आहेत. हा चित्रपट या वर्षी भारताकडून ऑस्कर नॉमिनेशनच्या स्पर्धेत होता. परंतु, त्याचे नामांकन पाठवले गेले नाही. तरी त्याचे महत्व कमी होणार नाही.